[PRESSWIRE] London, United Kingdom - 30.03.15 -- Centor is celebrating worldwide recognition of its pioneering Integrated Doors after winning a Red Dot Award in the internationally respected German design competition. Throughout the world and across different industries, Red Dot is seen as the award for groundbreaking design. A jury of 38 international experts assessed 4,928 product entries from 56 countries. It awarded the sought-after Red Dot seal of approval only to those world-class designs demonstrating superior ‘quality and innovative power’. 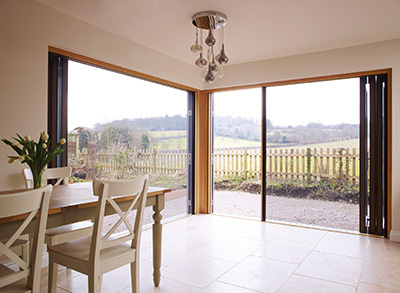 Launched in 2013, Centor Integrated Doors enable homeowners to enjoy all the benefits of inside-outside living, without the compromises. Innovative built-in screens and shades control sunlight, insects and privacy, providing unprecedented versatility all year round. The sleek aesthetics of the world-first Integrated Doors result from cutting-edge design, offering clean, contemporary styling with all locks and handles hidden from view. Thanks to Centor’s patent-pending hardware, the doors provide an elegant user experience every time with effortlessly smooth and reliable fingertip operation. Centor will be joining other winners to receive its award at the glamorous Red Dot Gala ceremony in Essen, Germany, on 29 June 2015. Winning products will be showcased for four weeks in the Red Dot Design Museum Essen, the world’s largest exhibition of contemporary design, before being including in the museum’s permanent display. 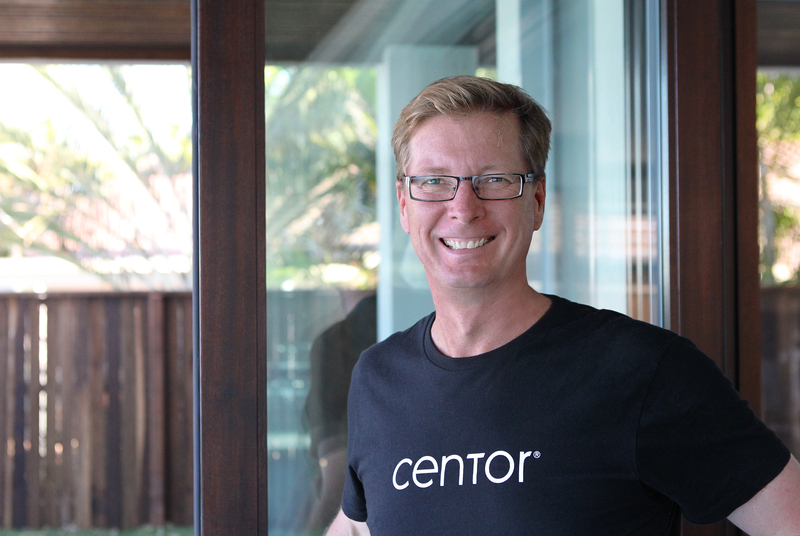 Centor believes in connecting people to the beautiful world outside by making elegant, high-performance doors, designed without compromise, to delight to people at home.